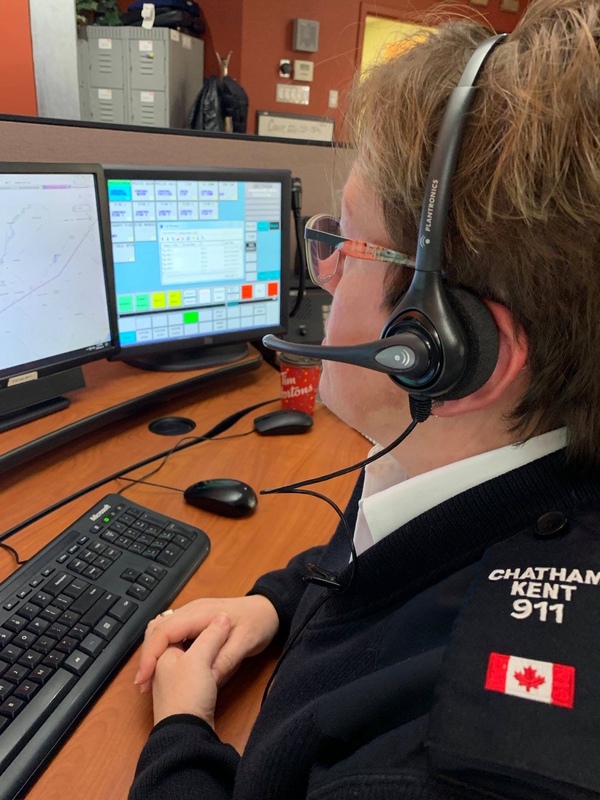 The Chatham-Kent Police Service responded to 176 calls for service in the last 24 hours. 5 people were arrested. Last night, shortly after 9:00 p.m. police were on general patrol in the City of Chatham, when officers conducted a routine traffic stop. Through investigation, officers believed the man was driving while under the influence of alcohol. The man was arrested and transported to police headquarters for breath tests. John Coveny 35 year-old, of Bedford Drive in Chatham was charged with Adult Operation while impaired 80 plus. He was released pending a future court date of April 26, 2019. Between Thursday April 11th and April 13th unknown suspect(s) stole a 1989 Honda 400 4-wheeler, from a residence on Base Line. Anyone with information is asked to contact Constable Kyle Blommers at kylem@chatham-kent.ca or 519-436-6600 extension #87286. Anonymous callers may call Crime Stoppers at 1-800-222-TIPS (8477) and may be eligible for a cash reward. We are currently accepting applications for our Auxiliary Unit. Please see http://ckpolice.com/auxiliary-unit/ for more information. Deadline to apply is May 3, 2019 at 4:30 p.m. 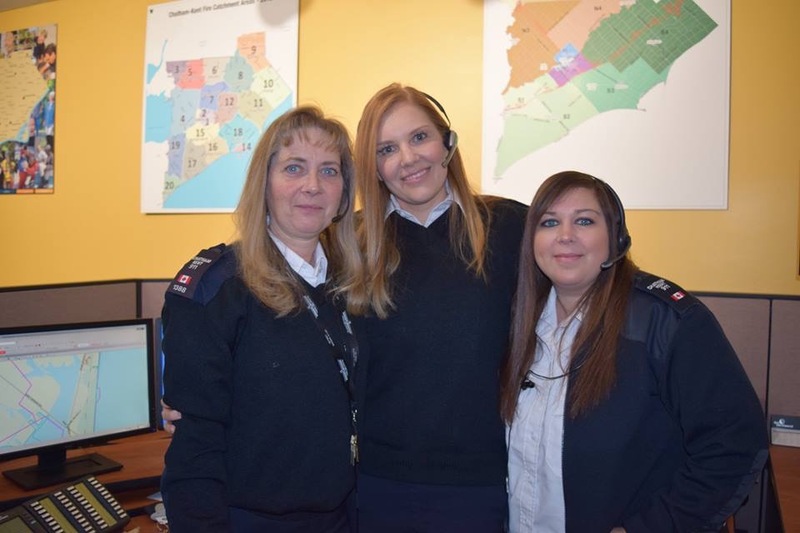 The Chatham-Kent Police Service is proud to recognize their 911 Communication Centre staff this week during National Public Safety Telecommunications Week. These dedicated dispatchers and call takers are more often than not, the unseen heroes heard only through phone or radio transmissions. Our Communications Centre answers both emergency 911 calls and non-emergency calls for the service. They are the public’s first point of contact during an emergency where they are tasked with obtaining information in a timely and relevant manner. In turn they relay this information to our officers to ensure the safety of everyone involved. Our Communications Centre also dispatches for the Chatham-Kent Fire Department. Recognize these heroes for providing the voice behind our local first responders. 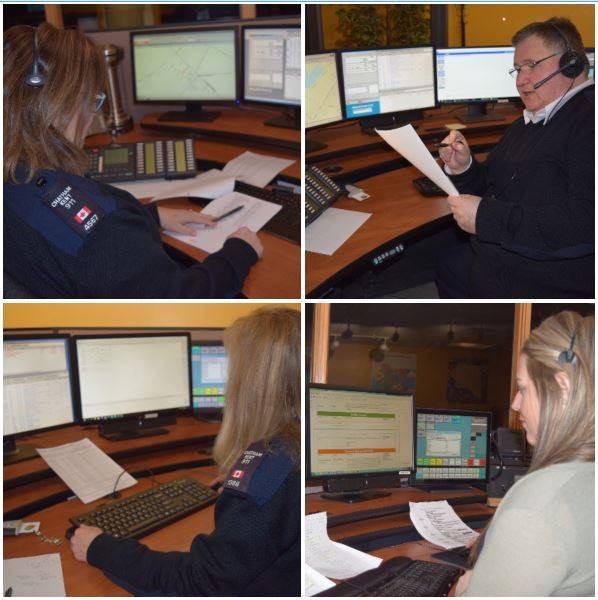 The Chatham-Kent Police thank their dispatchers for their commitment and professionalism and for making a difference on every call.